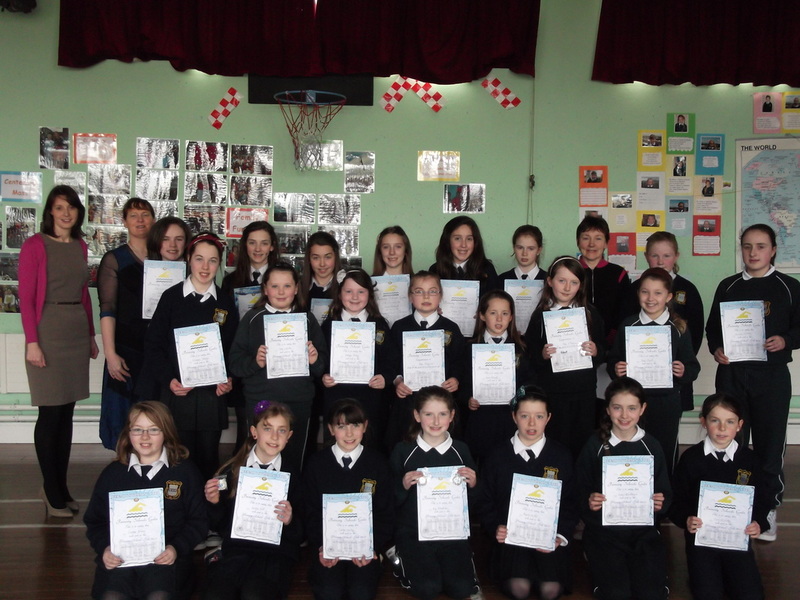 On Friday 22nd March, a number of our pupils from the Senior Classes went to a swimming gala in Fermoy. They were accompanied by Ms. Kearney. There were a number of events for different ages groups and strokes as well as relays. Our school did very well in the gala and we won a number of medals. Well done to all the participants.